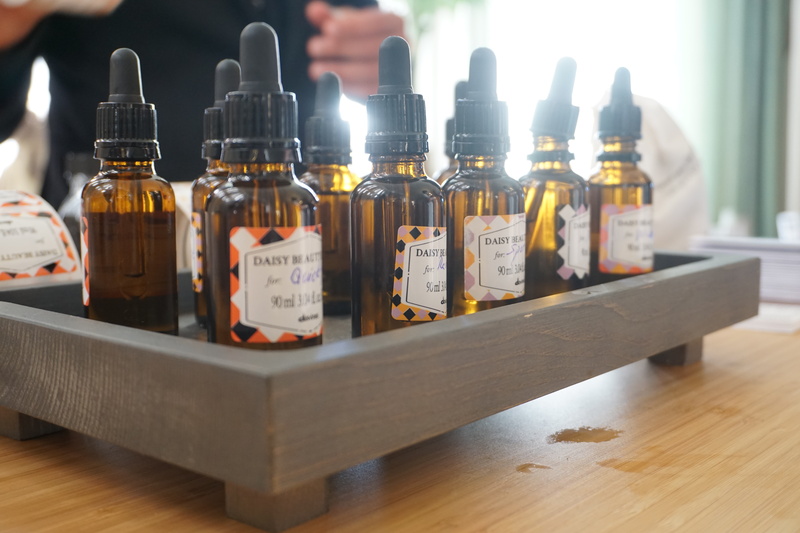 The event that sets the mood and to start the year off on the right foot is the Daisy Beauty Expo which happened this past weekend. I am so honored to have been invited to take part and share with you my experiences for this year! The day was cold and crisp but sunny and beautiful inside the Expo however, there are so many interesting new products to talk about so I will take you on a tour through the event. In my opinion, this year’s theme was a lot of skincare and haircare. I started backwards in comparison to everyone else so unfortunately I did not grab many photos of the amazing guests that were also at this event. So. Moving on. I started off away from the wardrobes and in the first room. This post is going to be LONG and so it is also divided into sections instead. A new brand to me and many others was Ecooking from Denmark! “E” stands for Ecological and “Cooking” for the ingredients in the product. 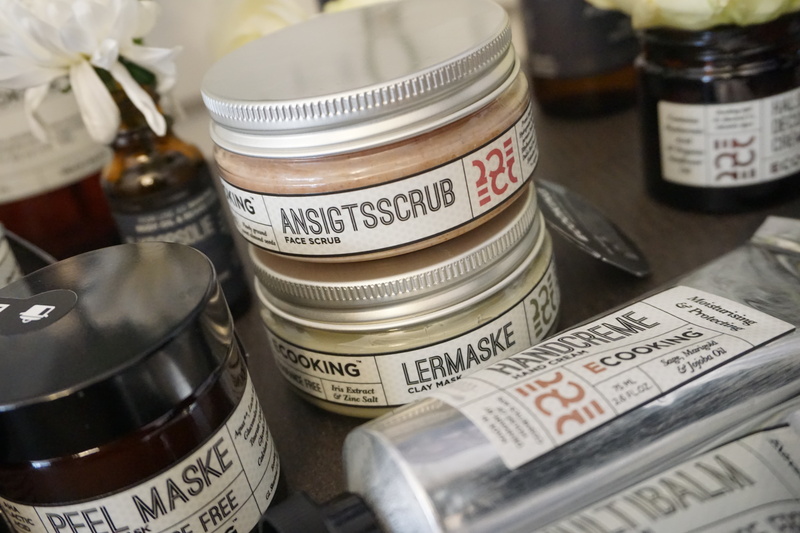 I love that this brand is close to home and a very clean and beautifully created brand. 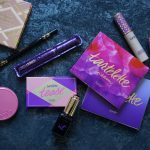 It has beautiful packaging and I was surprised to see the vass amount of product for all needs. One product I found interesting is the Face Scrub (259kr/100ml) that has Apricot seeds that are finely-milled so they are gentle but harsh enough to work it’s magic on the skin. I cannot wait to try the product further. 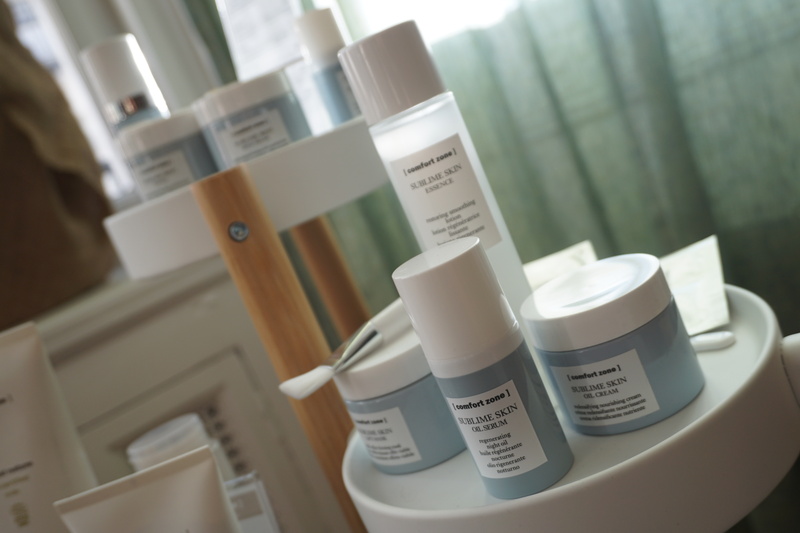 Skin Regimen was also at the Expo this year and has been a brand I have loved the past year. 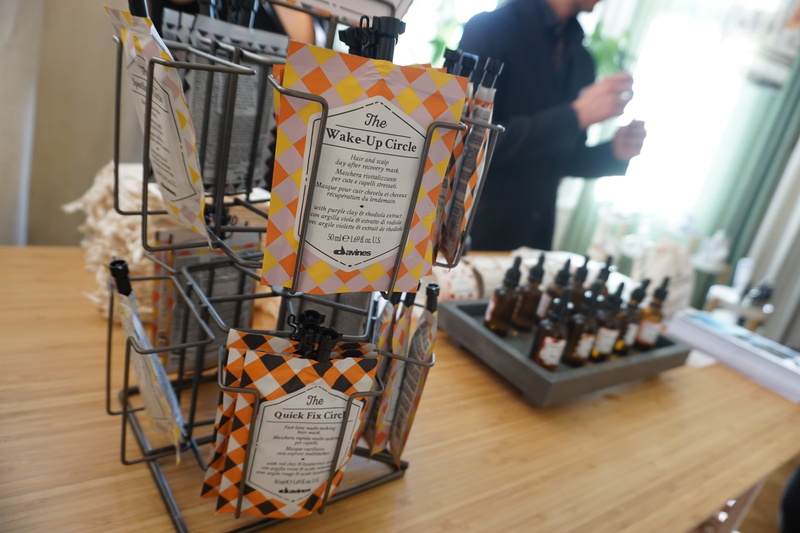 The packaging is very sleek and unisex and the products do their job. They just recently released an Enzyme powder (469kr) as well as a Room Spray (669kr) that I can recommend if you like Spa-like scents. This is a brand I still have not really given much of a chance yet but I have it on my radar! 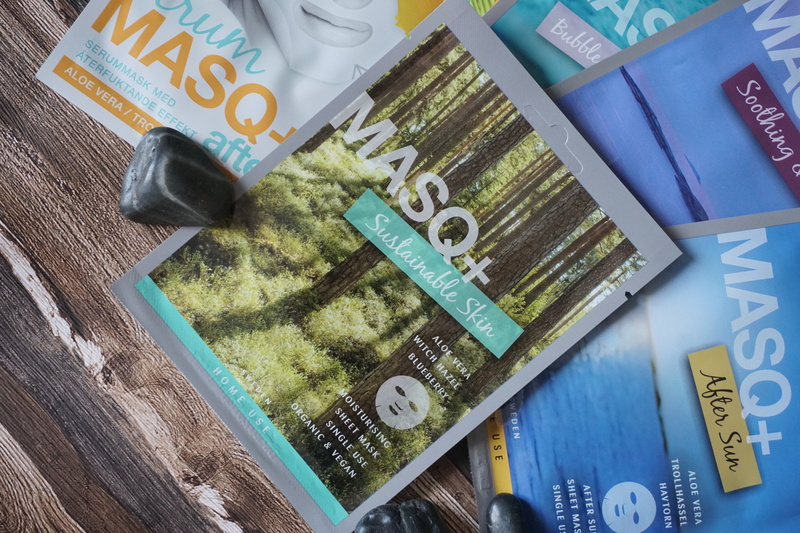 The latest mask from MASQ+ is the Sustainable Skin mask that contains aloe vera, witch hazel and blueberry. I love the fact that the packaging is very attractive and it is also organic and vegan! 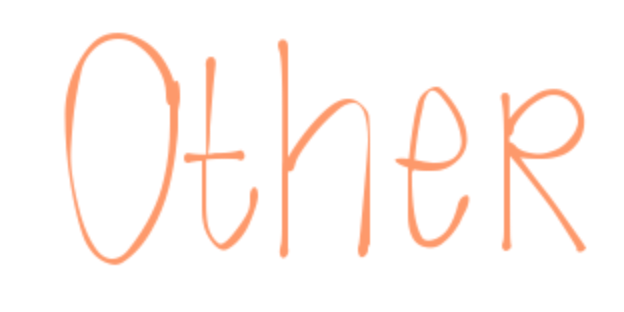 For those of you who have more sensitive skin, I have two new items that will be coming soon! 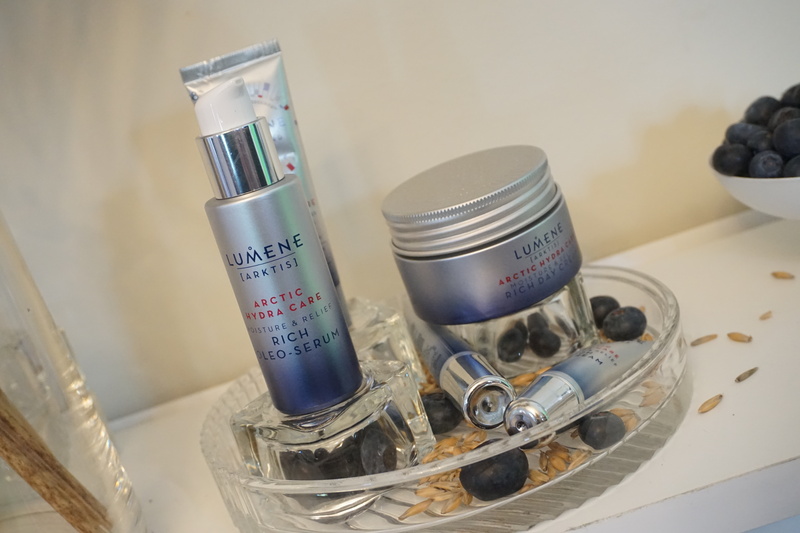 The Radiance Serum (349kr/30ml) and Refreshing Eye Contour Cream (209kr/15ml) are both energy and lustre giving items that are great for the tired and sensitive of skins. 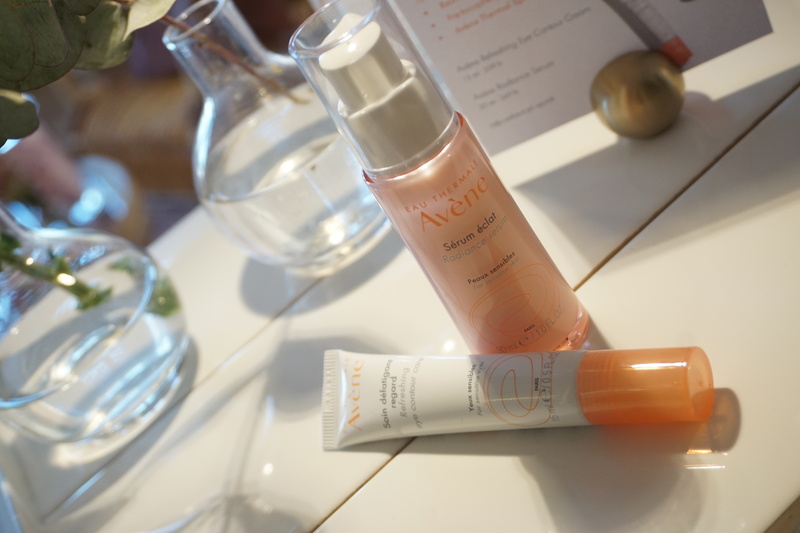 The products include red-fruit extract, pre-tocopheryl (an antioxidant) as well as Avene’s Thermal Spring Water. 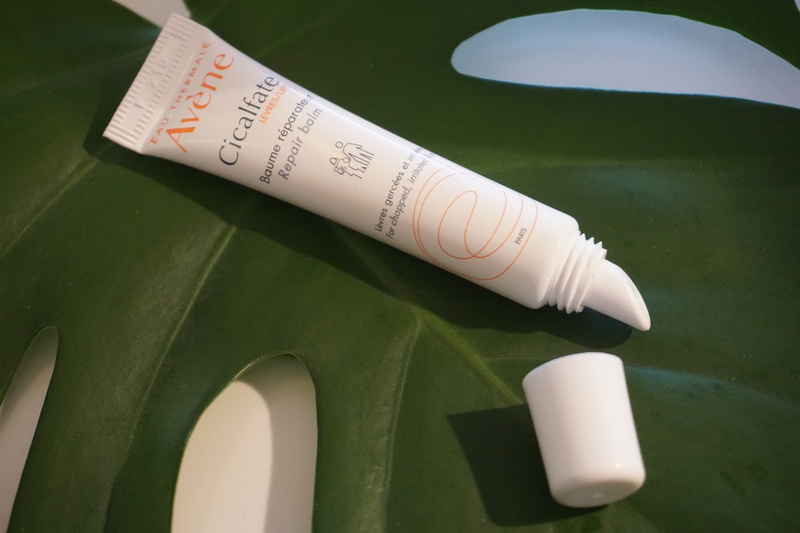 Also coming soon is the Cicalfate Lipbalm which is said to give +78% moisture from 2 hours after application as well as being water resistant up to 6 hours. Priori’ is back! This brand is all about adaptive skincare and therefore the packaging is super simple and the ingredients are not. What makes this brand is that the products basically “decode” the skin’s needs and has a technology that works to communicate with your skin. The popular Tetra fx251 (989kr/50ml) has SPF45, UVA protection as well as has a skin tone to it so it evens out the skin! What I loved is that they also have kits to choose from. Perfect to travel with and to try out a brand! The Weekender Kit (349kr) stood out for me as it has a Gentle cleanser, a renewal cream, a barrier moisturizer and even a hand & body replenisher! 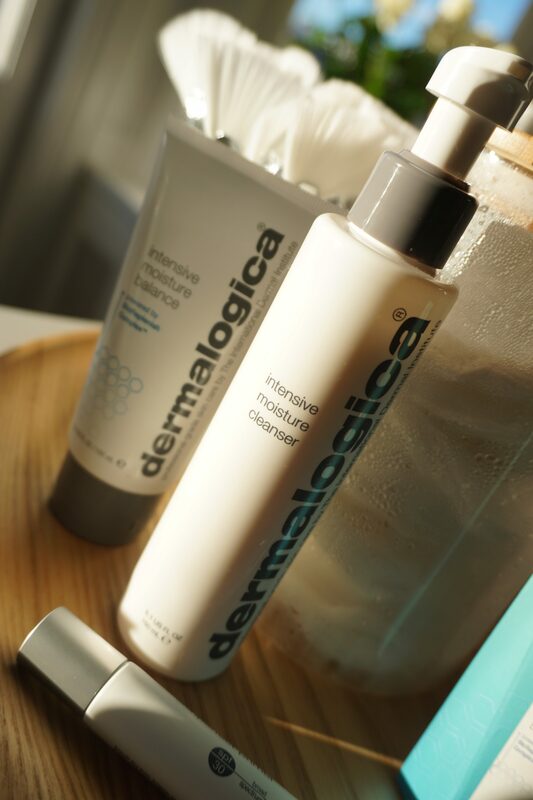 Dermalogica together with Jane Iredale was also at the Expo this year. They offered facials and hand massages which was fun! 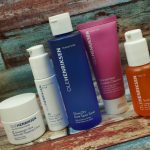 I did a face mapping at Dermalogica in 2017, (read more here) so I can highly recommend their services if you get a chance! 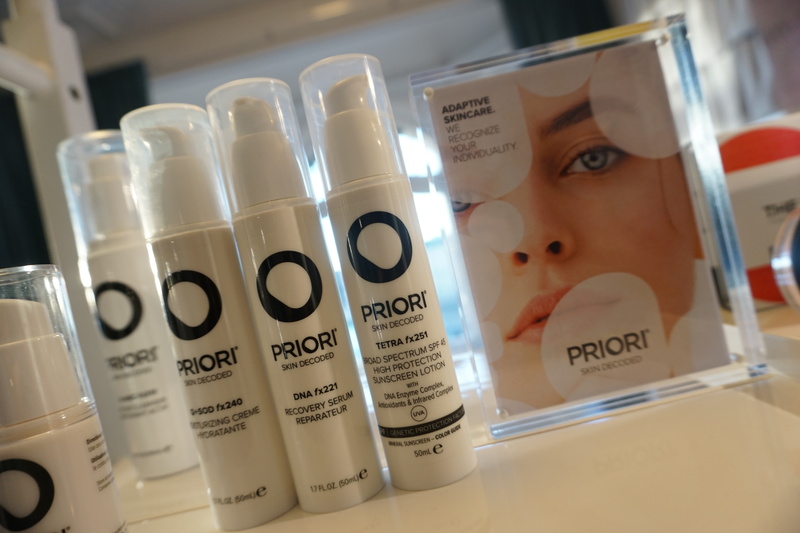 Two new products were introduced including the Intensive Moisture Cleanser (395kr/150ml) and the Intense Moisture Balance (565kr/50ml). The Cleanser will be released in March whereas the Mosturizer on the 17th of January! 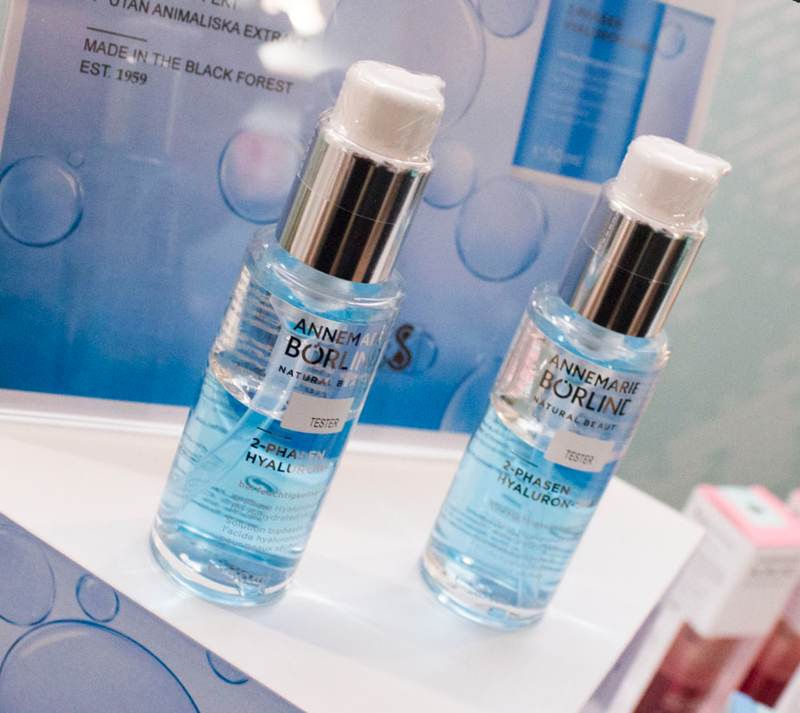 Both products have BioReplenish ComplexTM created to protect and balance the skin’s PH value. 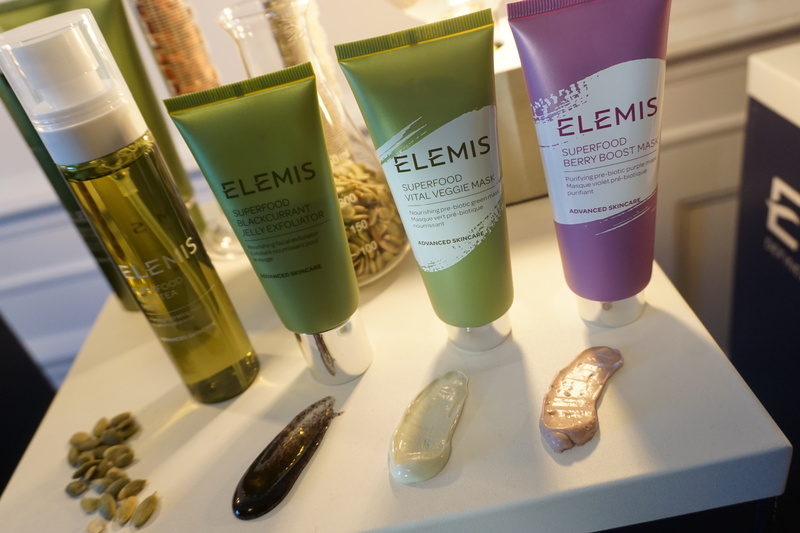 What I love about Elemis products are the bright and beautiful packaging along with great ingredients. This british brand will be releasing a number of new masks this spring! If you followed me on my Instastories, you may have known that one of my bags was taken from me and unfortunately the HynE product I was given to try was in that box alongside all information on the brand. 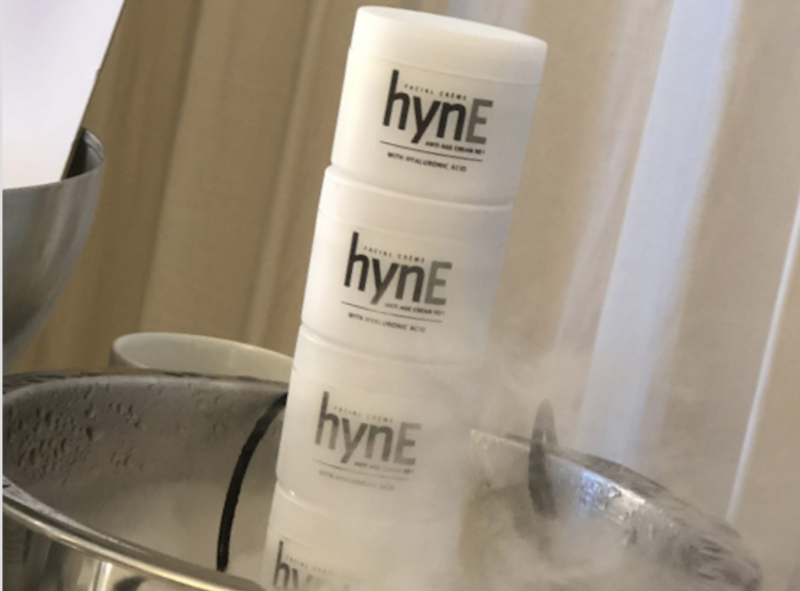 With that said, hynE is a 24h facial cream that is anti-age and extremely moisturizing. It is from Sweden and does not have any silicones. I would have loved to try the whole brand but I chose the facial cream over the serum (which by the way looks like a syringe!). The brand is celebrating 60 years this year which is amazing! 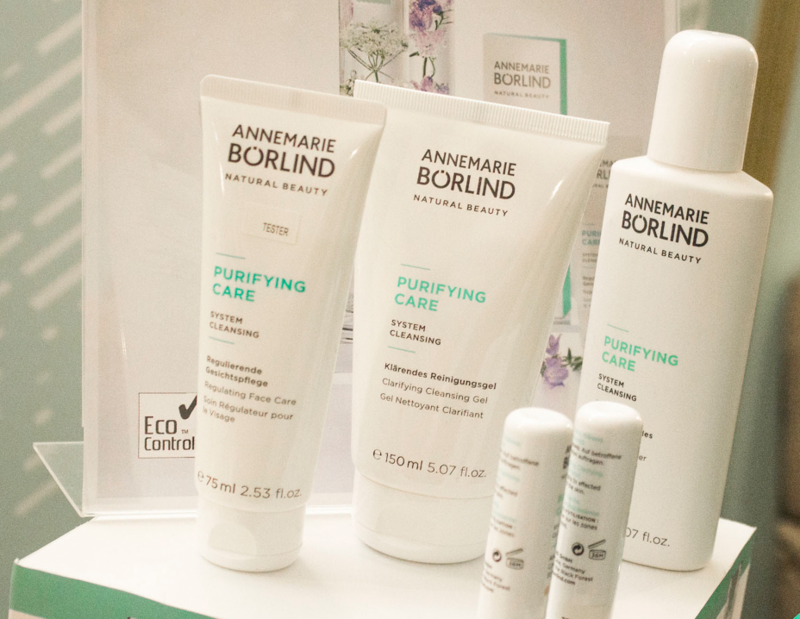 There are a few new releases including a Purifying collection. As well as a 2 Phase Hyaluron Shaker (329kr)- This shaker smells and feels fantastic on the skin and definitely completes the Shakers! The new Arctic Hydra Care Series is rich in all moisture for the most extreme weather. 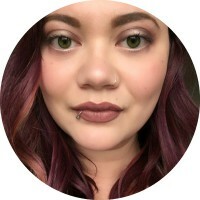 I liked the smell of the products and will give them a try especially now during the colder climate here! 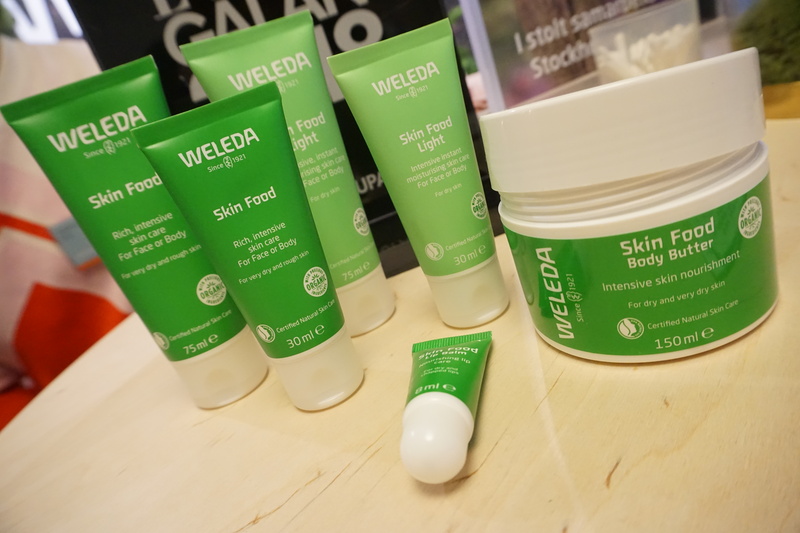 The Skin Food Series (89kr/75ml) from Weleda was launched back in 1926 and has been a must have favorite for customers since. 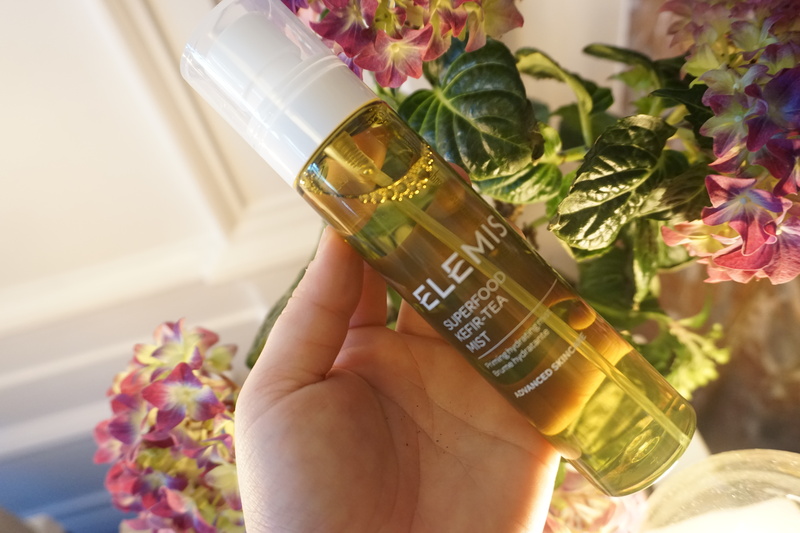 It has a plant blend formula that gives beautiful lustre to the skin. There is aLight and an original formula and also in 2 sizes making it easy to travel with too! Also a body butter that gave instant lustre when I tried it at the Expo! Looking forward to getting my Fiancé to try these out! 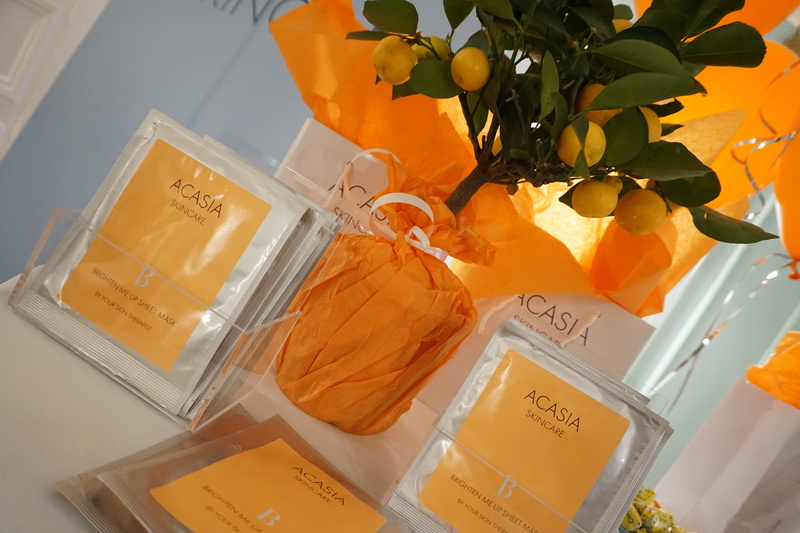 Acasia has done it again, They will come out with a new Brighten Me Up Sheet Mask that is filled with both Vitamin C & E along with hylaronic acids for lift, evenness and lustre! 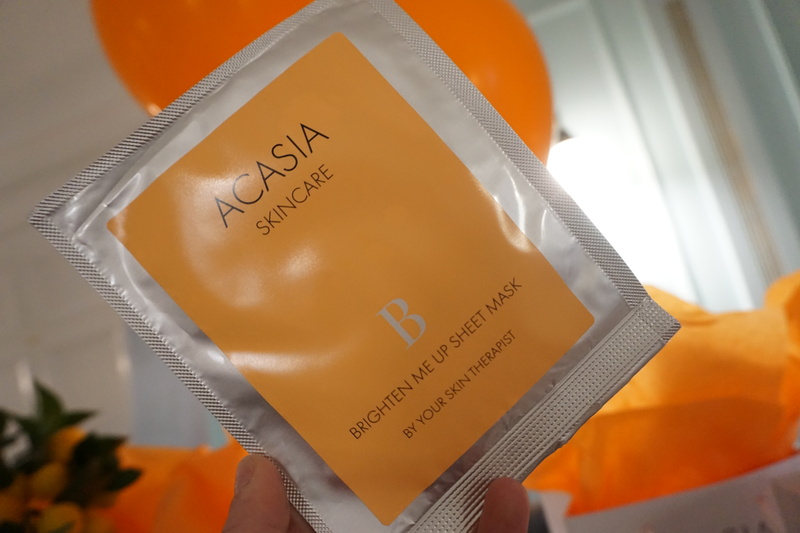 If you don’t remember, Acasia’s Lift Me Up Sheet Mask (125kr) won last year’s Daisy Beauty Awards. 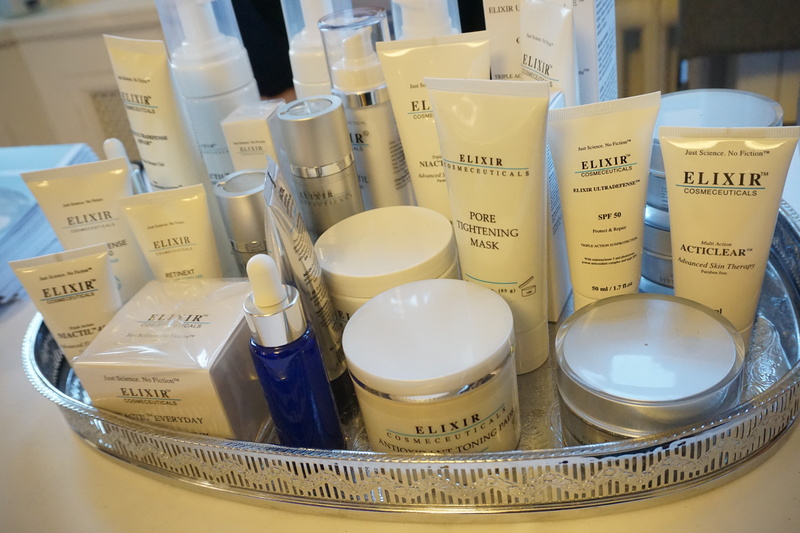 I have spoken about Elixir Cosmeceuticals a number of times previously so I will just link blogposts here. 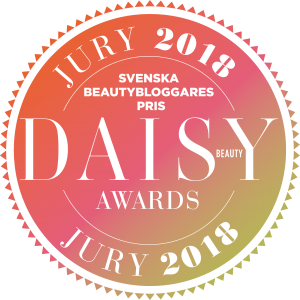 They have a product nominated in the Daisy Beauty Awards so I will have to get back to you with more information on my thoughts on them later on! Tired of me talking about Grevinnans Rum? I hope not! They have been a long-time guest here in my blog and on my SocMed. 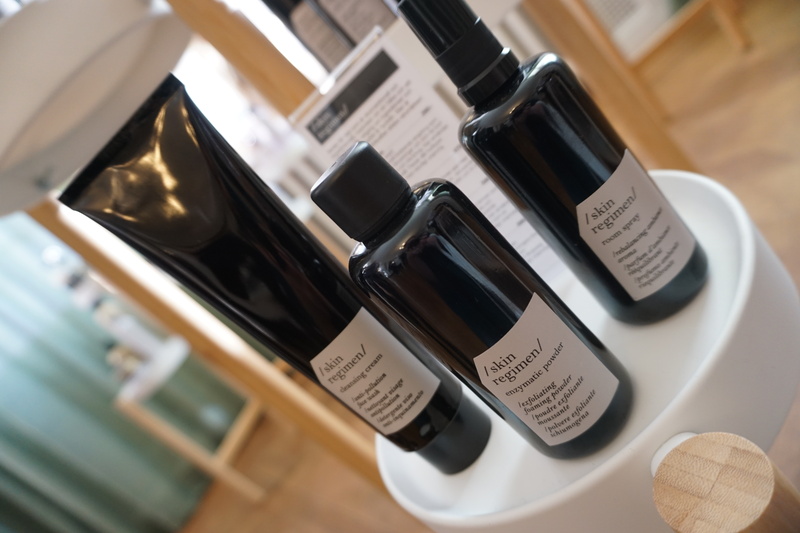 Ive been a customer since living in Jönköping back in the day and it was wonderful to get some hugs and love from Karin who creates beautiful Swedish, Ecological soaps and body products. Another Swedish brand that I have spoken a number of times about is Rosenserien. 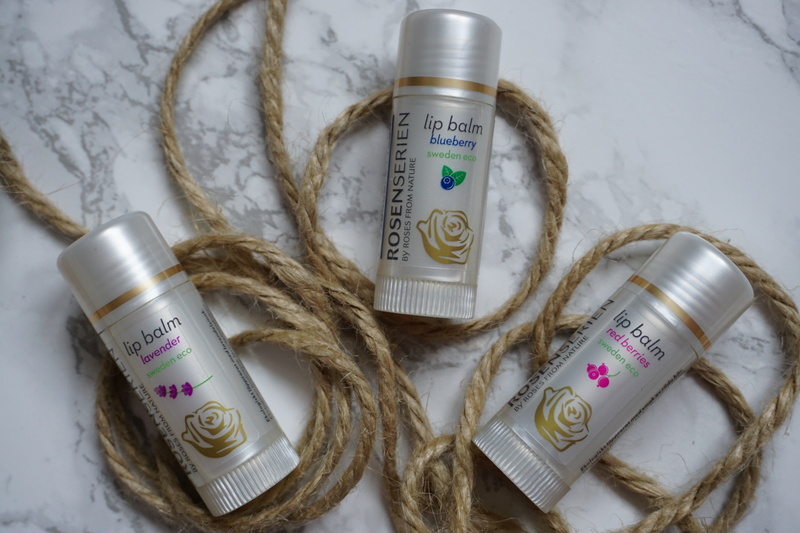 I have fallen in love with their lip balms (109kr, I own probably wayyy too many and have one stashed in every handbag and pocket!). 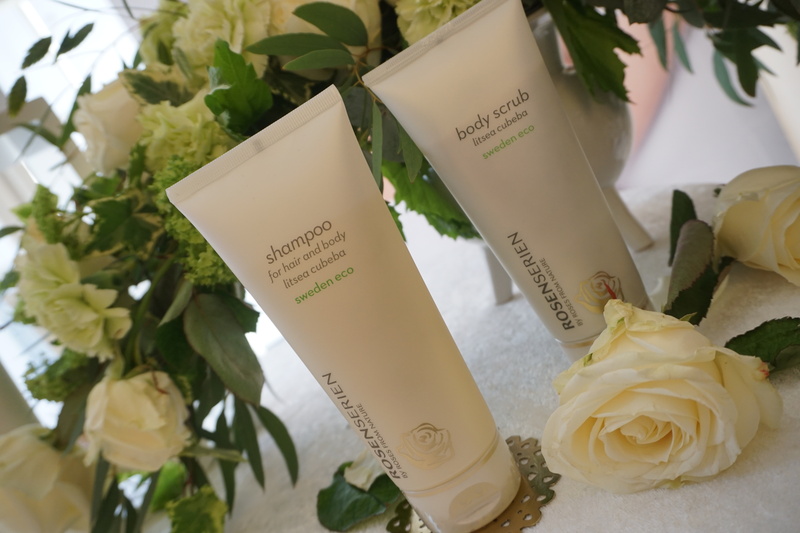 Rosenserien has come out with 2 new products: A New Shampoo (199kr) & Body Scrub (289kr) that contain Litsea Cubeba. Litsea Cubebea is an evergreen tree oil that you can find in Southeast Asia. It smells quite green but on the fresh side. 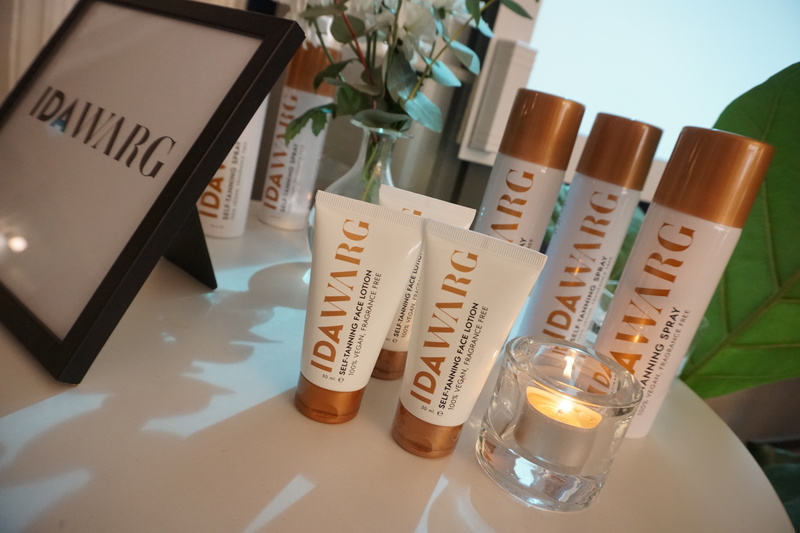 I never had the chance to try Ida Wargs Self Tanning products as I was invited for the release but had no opportunity to leave work to take part. 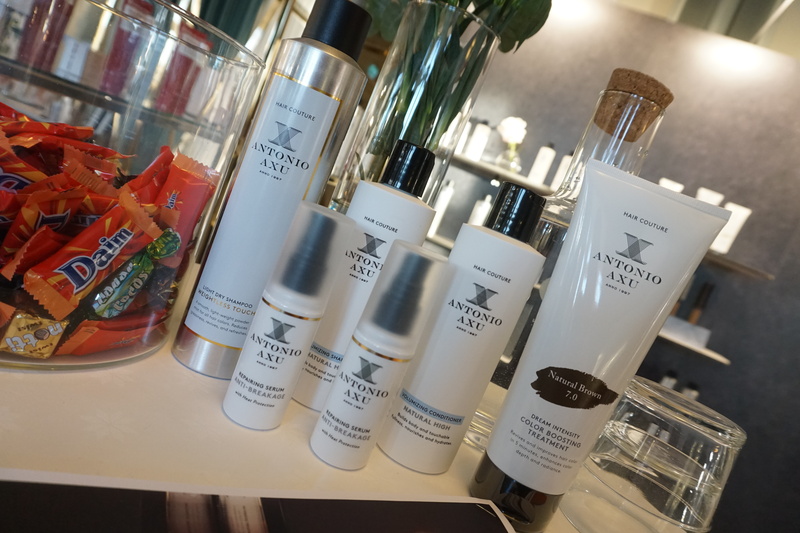 I was excited to have the chance to try the products, especially the Face Lotion (149kr). 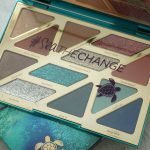 Her products are said to be Cruelty Free and Vegan…and without Fragrance! Depend celebrated their 25 year anniversary for their mini polishes so it was balloon galore (i was so wowed, i did not take any photos of the ceiling haha!) 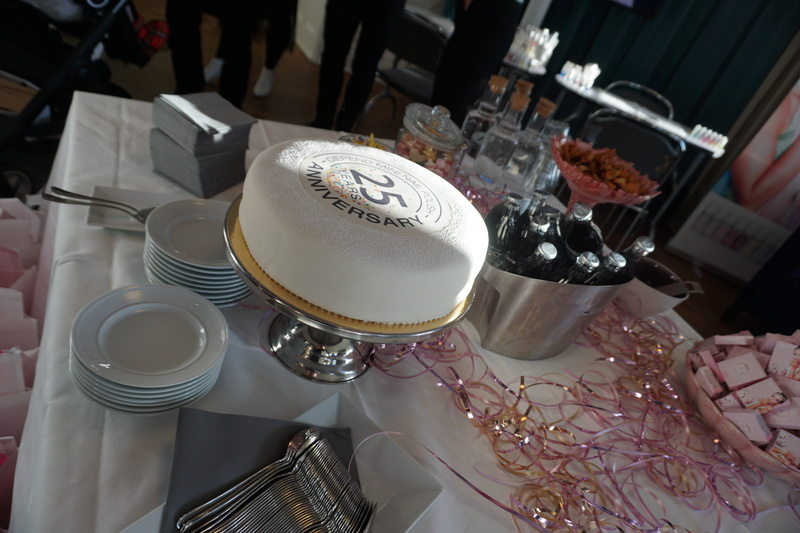 but I of course got a good photo of the cake! 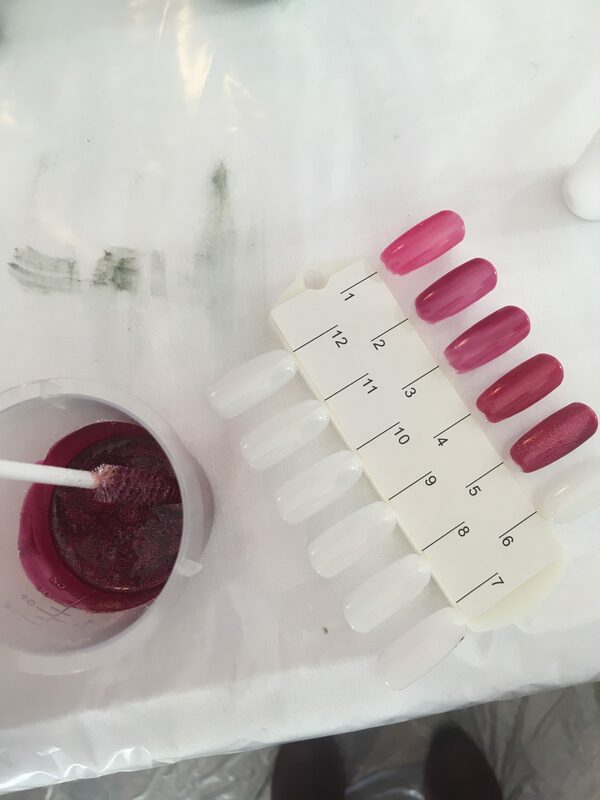 One of the most fun rooms was with Depend Cosmetic as they had a station to apply lashes and glitter and a station to create our own nailpolish. You guessed it! 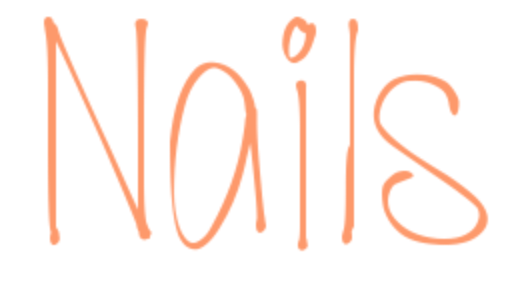 I pretty much spent most of my time at the nailpolish station! With that said, it has always been a DREAM of mine to create my own collection and when the opportunity came, I took it! 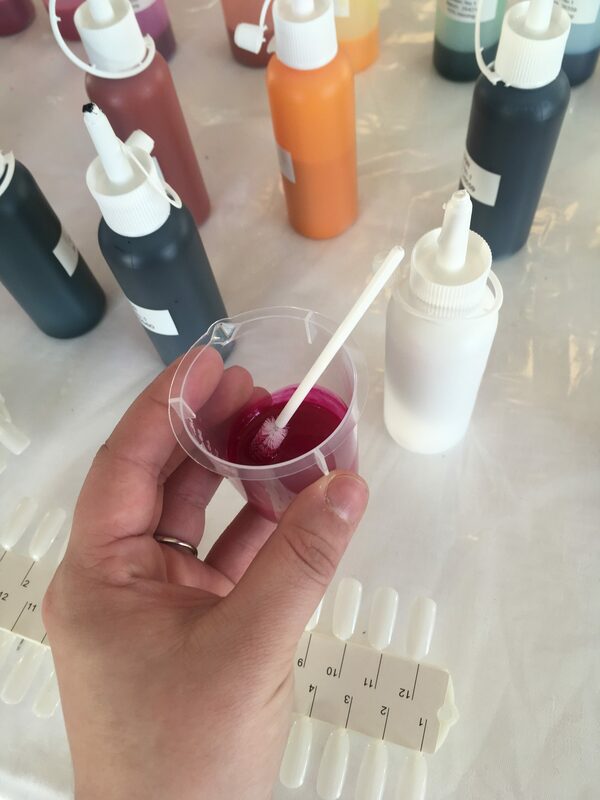 Just before the end of the event, I mixed a few polishes more. So I will post a new post about the collection I created with Depend very soon! 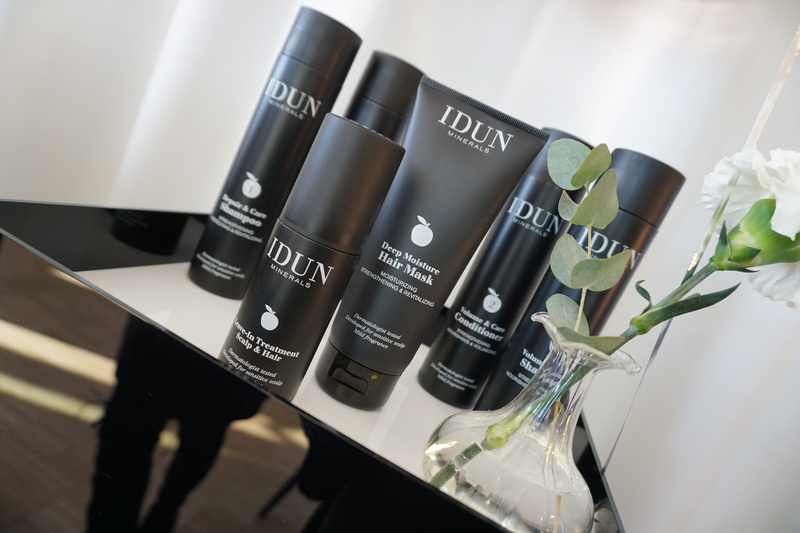 My love for IDUN Minerals will not fade. They have the most fantastic women working for the brand and I cannot say more good things about this Swedish brand. 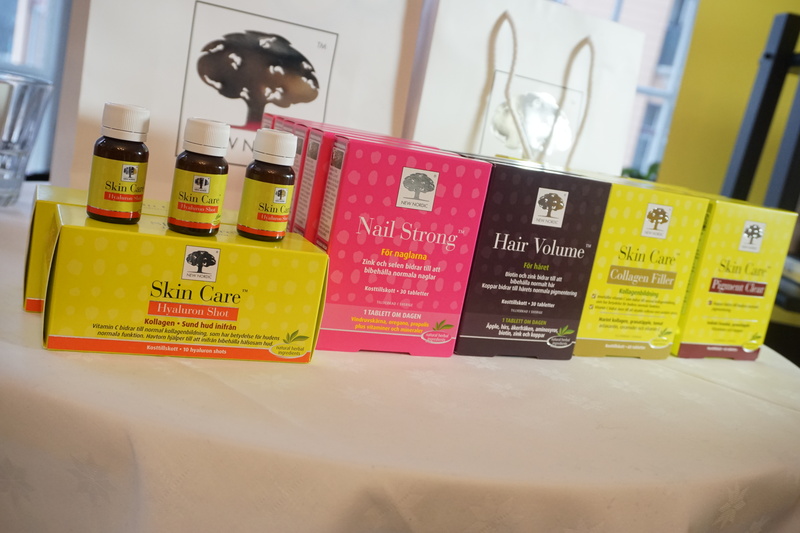 They recently invited me out on a Spa day to introduce a number of haircare products but at this Expo, they have released new nail care including a strengthener as well as Nail Oil! 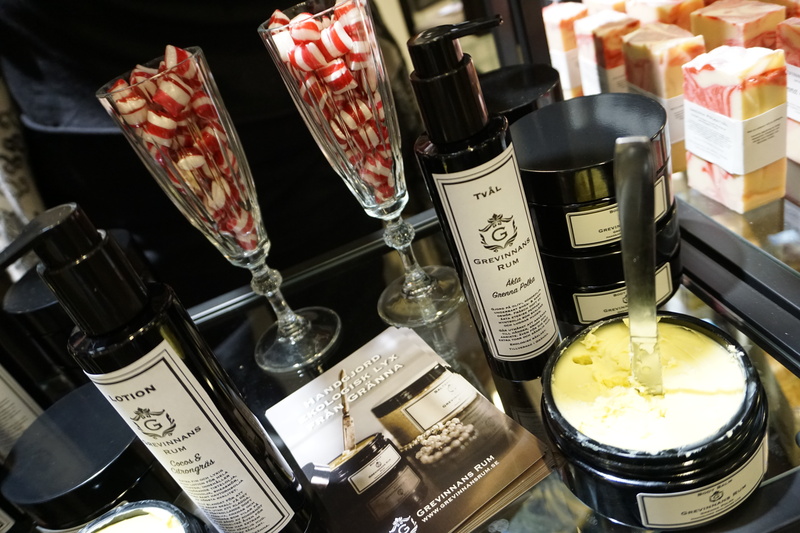 I moved onto the next room which had a number of brands including Davines where I was able to have a shampoo made for me as well as a Shower Gel. I chose the Renaissance HairMask (79kr) with my Charcoal Shampoo and the Shower Gel had the scent AromaSoul which is very fresh and quite citrus-y. I heard a lot of good things about the lecture that Philip B. presented the day before so it was cool to see him work his magic on so many heads. 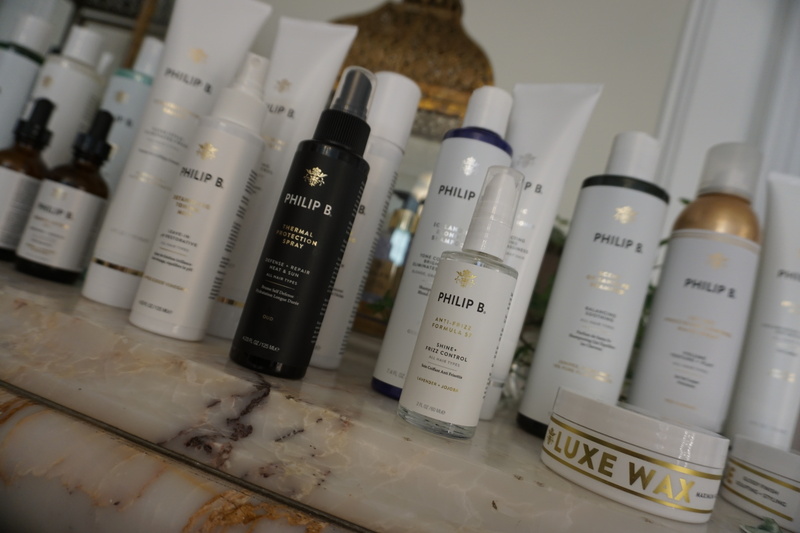 Philip B is quite simple as a brand as all products include the exact amount of extracts to give fast results for the hair and there is so many products to try! OMG OMG. I LOVE that Nina who use to have AllSweetinLife is now the Nordic Marketing Manager for Philips and they had some amazing products to show. 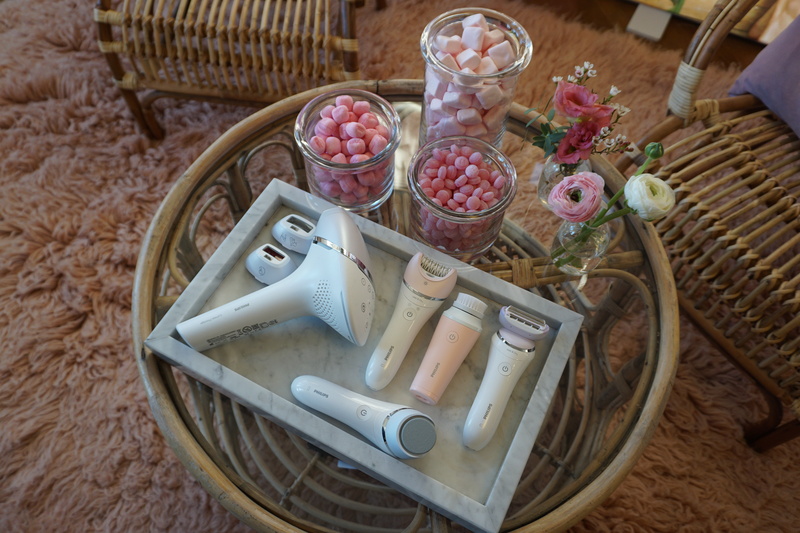 I have always been very interested to try out their Lumea Prestige IPL machine (5399kr, still kind of scared of any epilators and laser removals but maybe I should give it a try?). 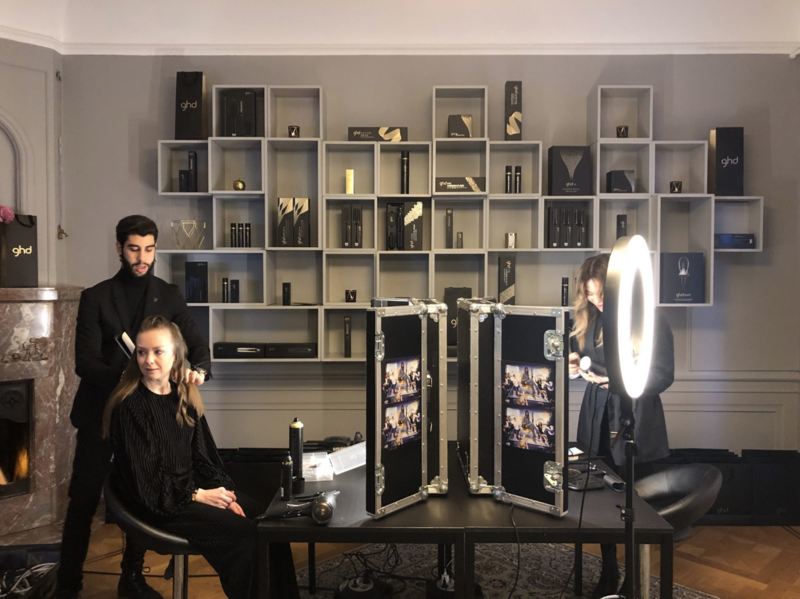 I was able to try pretty much all of the hair stylers at the event and the one on the far left (black with gold detail) is the Automatic Curler (1599kr) which made such beautiful curls! It is impossible for the hair to get stuck since if it does not curl, it turns itself off so you can pull your hair out without any damage. I am so interested in trying out their DryCare Prestige MoistureProtect-Hairdryer (899kr, on the far right). 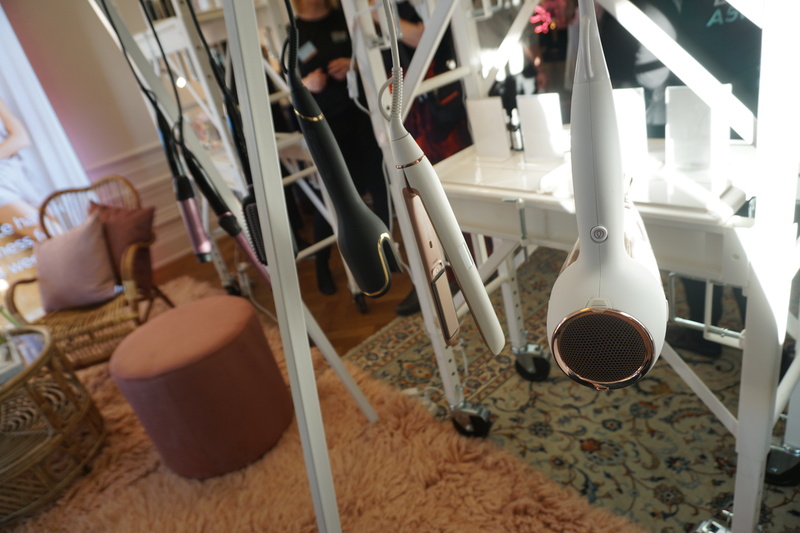 It has a moisture sensor so that it regulates the temperature for your hair. I must also say that my hair was SOOOO soft after trying these products. It’s almost like they have some shine oil inside them! It’s miraculous! OH. 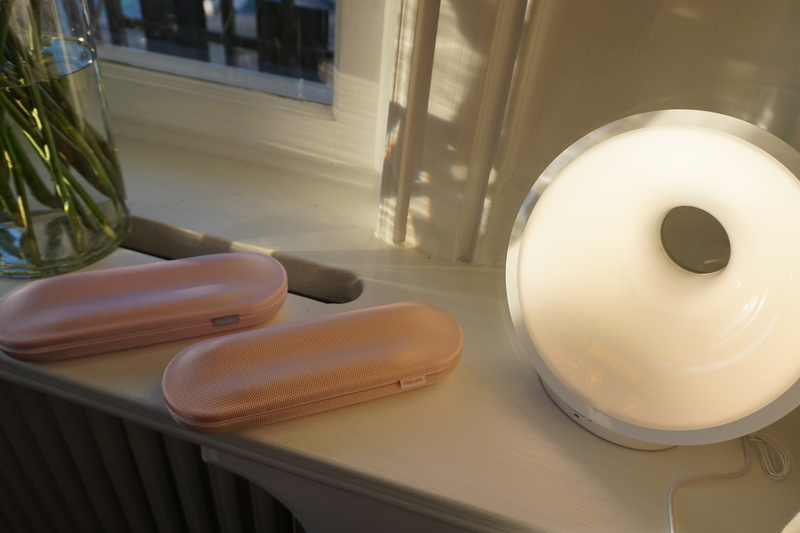 And while on the topic of Philips… Their Wake Up Light (999kr) is something I have had on my want list FOREVER. They had one on view along with their electric toothbrushes in pretty pink packaging! 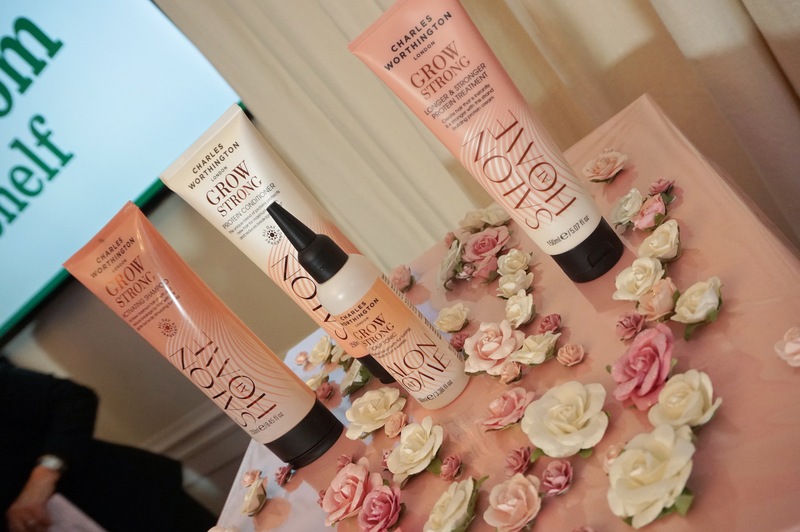 New in from Charles Worthington is Grow Strong, a sweet pink packaged series that focuses on making the hair stronger and to bring back the lengths. 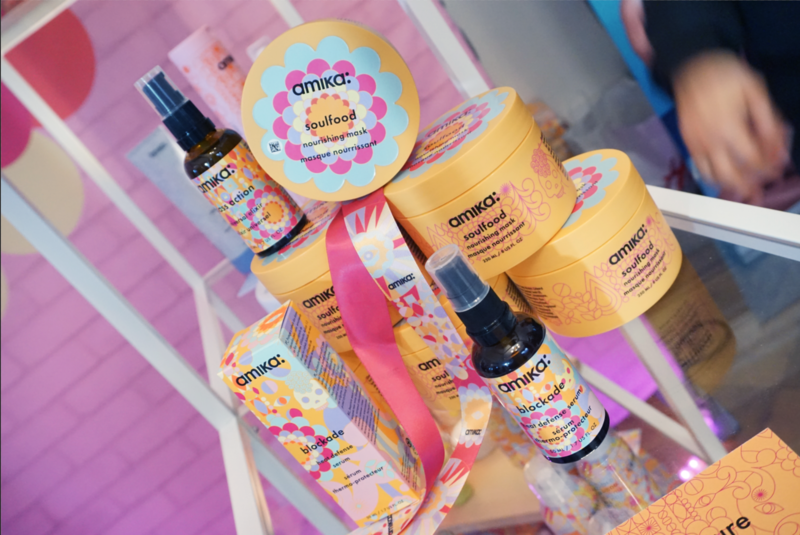 The Amika brand is one I have seen and tried previously but they were fun to talk to! We got a little set of minis to try out and I also was able to take home a moisturizing styling cream from the Blockade series. 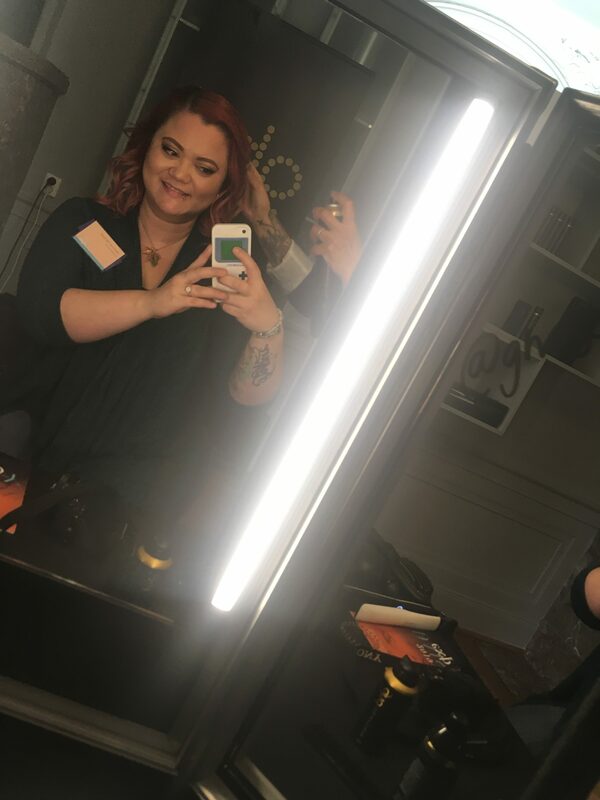 I also got my hair did (again) at Ghd while Malin (Molkan.se) was getting her hair done. They had a beautiful room that I unfortunately did not photograph (face-palm!) 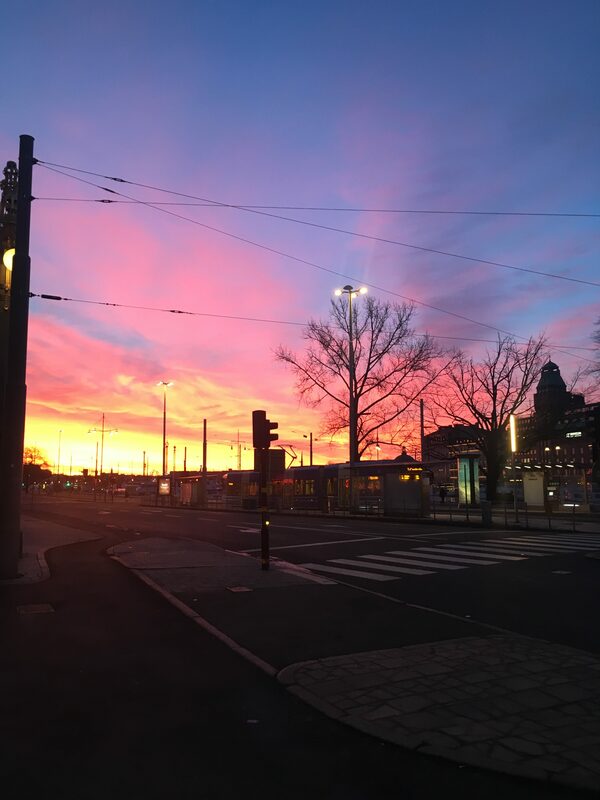 but Kicki got a beautiful photo so I will insert it here and of course to her blogpost! 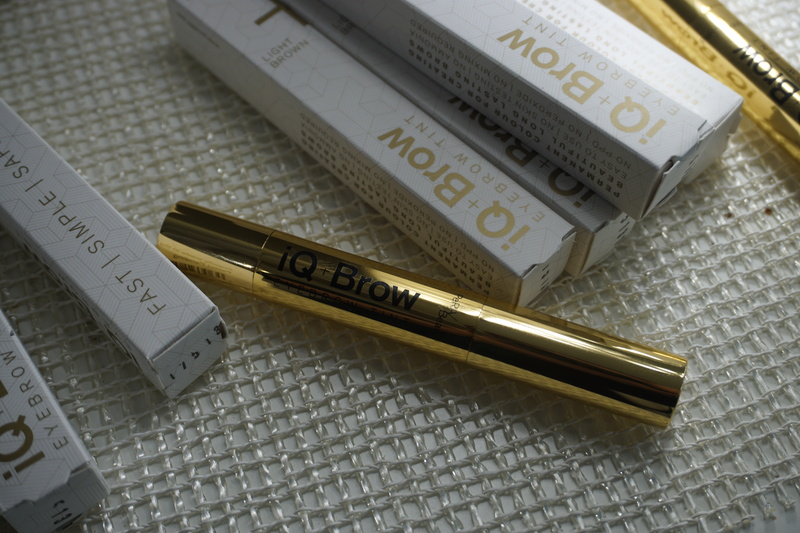 One interesting product that was present was the IQ+Brow (299kr). There is 4ml of product in the tube and if you can imagine a YSL Touche Eclát just with permanent eyebrow color. It is also without ammoniac, PPD and without peroxide. Shay Mitchell is the face of Buxom and the latest from them which is PillowPout (ca. 150kr). They remind me of L’Oreal’s Infallible Matte Max Lipsticks…remember them from 2016? I wrote about them here. The product is inside the lid so every time you close the product you are picking up new for your next application. 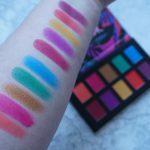 The application was smooth and the colors were a high range of different shades, perfect for every skin tone and occasion. 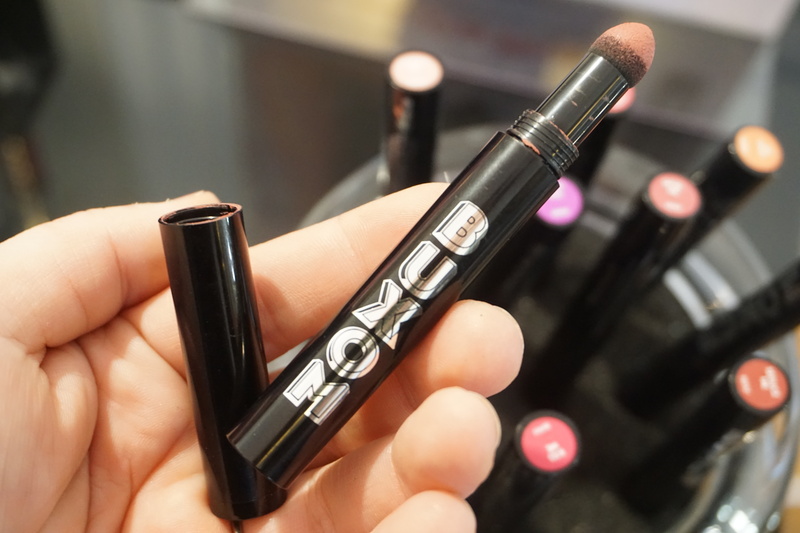 And of course in Buxom tradition, you get plump and a weightless semi/matte finish that is long wearing. I cannot wait to try this one! Supplements were also present at the Expo. 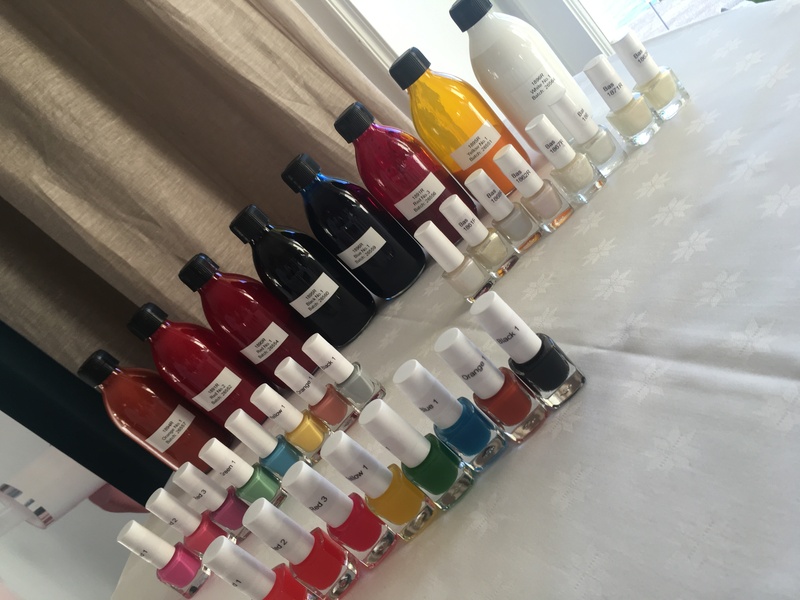 I have tried Nail Strong before but it was cool to see that they have the Hylauron Shots (229kr) in mini glass bottles. You get a set of 10 in each package. 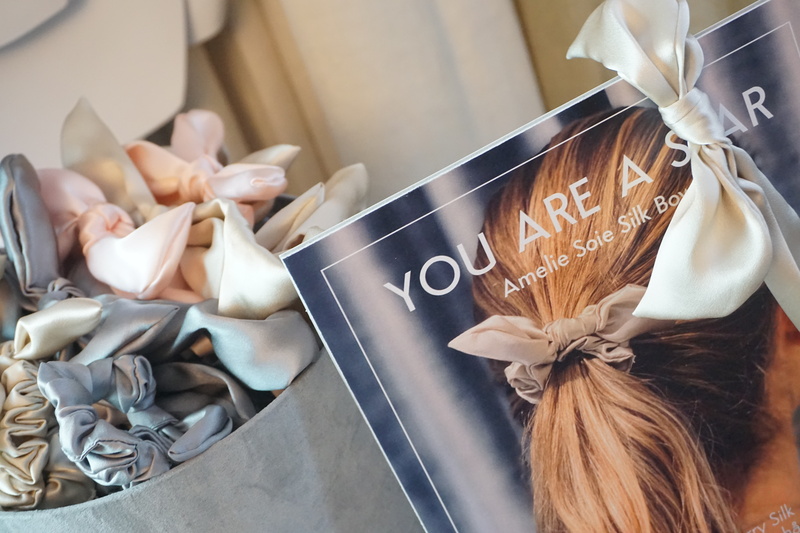 A beauty salon in Östermalm, Sweden called Qvi Si created their own brand called Amelie Soie. They have accessories that are soft, beautiful, functional and did I say soft? 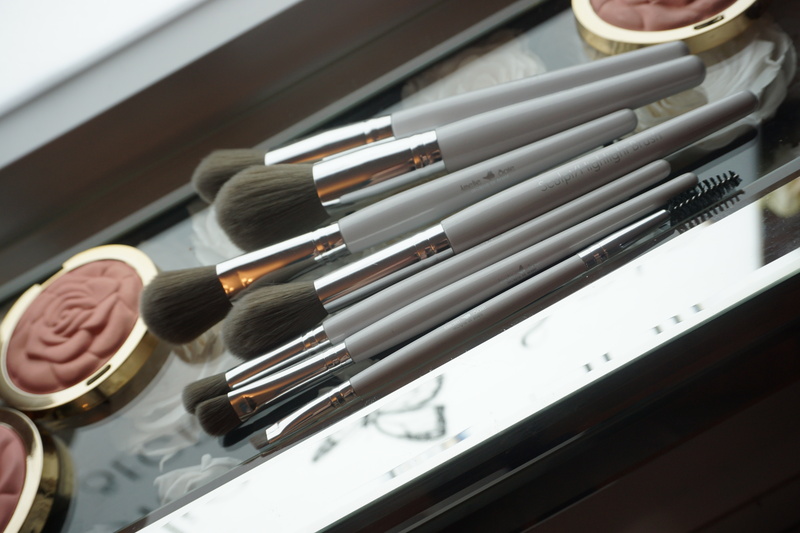 They will be releasing a new set of brushes, I cannot wait to try them out. And these are absolutely adorable! Hairbands and scrunchies in a number of colors. I want them all! Whew! Have you made it this far? CONGRATS! 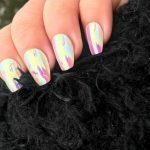 It took awhile to edit the photos and write this post so I do hope you got a few new inspirational things to look out for this Spring/Summer. What are you most excited about? Did you find any of the monter’s of interest? Let me know what you would like to know more about! Now, on to trying to figure out my best of 2018! I have been also working (read: procrastinating!) 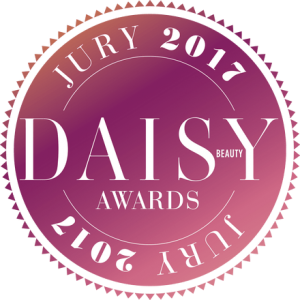 that post for awhile now… maybe time to find out my winners before the Daisy Beauty Awards come around in February haha! 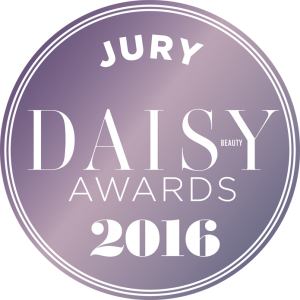 A huge thank you to Daisy Beauty: Kicki, Sam and Anna, among the many others who have put in long hard hours to make this event a success. 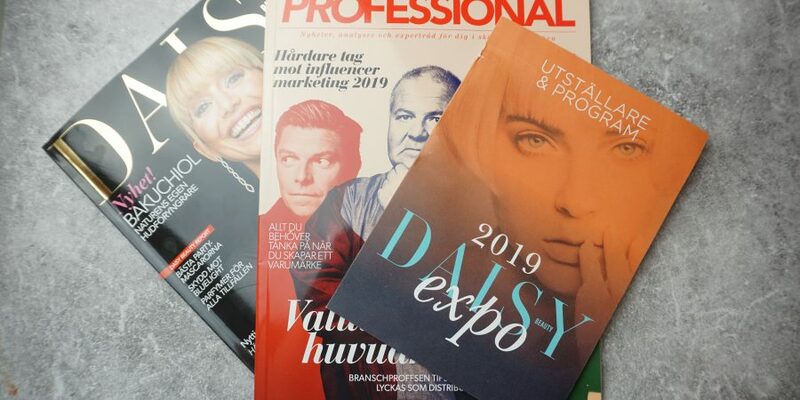 Without Daisy Beauty, I truly believe that this industry in Sweden would not be as kind and warm as it is between suppliers, bloggers, influensers, journalists, and everyone in between. The knowledge and openness is irreplaceable. I feel very blessed and very thankful to have been invited this year. 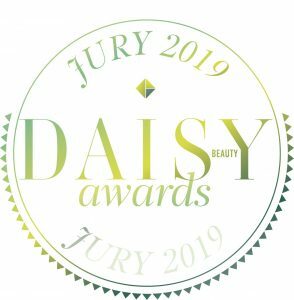 I cannot wait to see what next year will bring for Daisy Beauty Expo 2020!